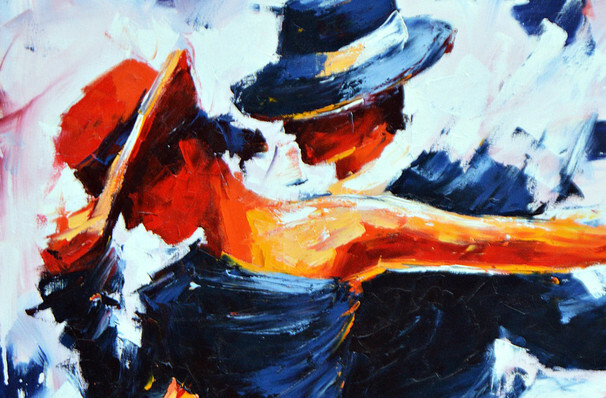 Why See Phoenix Symphony - Piazzolla's Four Seasons? The sultry and rhythmic sounds of Buenos Aires find their home in Piazzolla's extensive Tango compositions, transporting the listener into the intricate and evocative sound, whilst blending classical, jazz and rock themes together in the composer's most popular work. Led by conductor Tito Munoz and featuring the talents of Giora Schmidt the showpiece leads a program that includes more symphonic innovation from Florence Price and Jessie Montgomery. The first African American woman to have her work played by a major orchestra, Price's First Symphony, in all its folk and spiritual infused glory opens the evening, with Montgomery's newest work, Stardust, a vivid one movement closes it with gentle enthusiam. Sound good to you? Share this page on social media and let your friends know about Phoenix Symphony - Piazzolla's Four Seasons at Phoenix Symphony Hall. 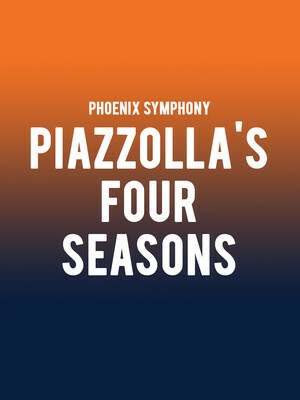 Please note: The term Phoenix Symphony Hall and/or Phoenix Symphony - Piazzolla's Four Seasons as well as all associated graphics, logos, and/or other trademarks, tradenames or copyrights are the property of the Phoenix Symphony Hall and/or Phoenix Symphony - Piazzolla's Four Seasons and are used herein for factual descriptive purposes only. We are in no way associated with or authorized by the Phoenix Symphony Hall and/or Phoenix Symphony - Piazzolla's Four Seasons and neither that entity nor any of its affiliates have licensed or endorsed us to sell tickets, goods and or services in conjunction with their events.